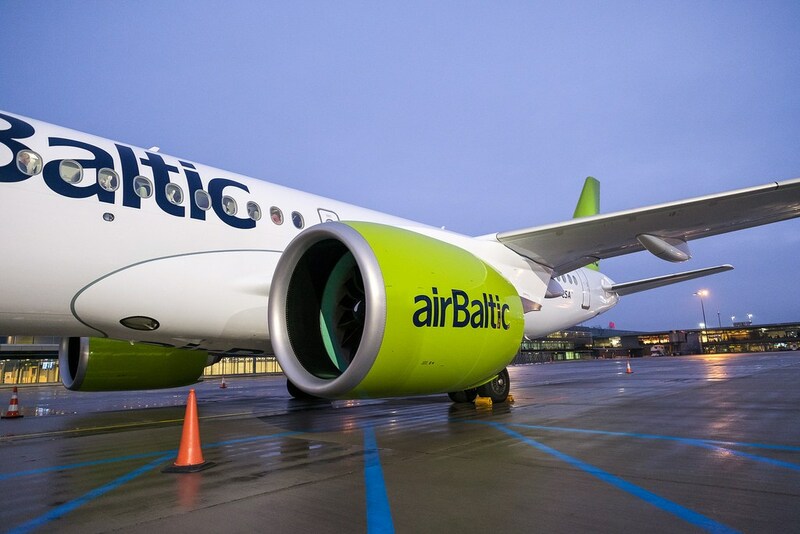 AirBaltic, together with its partner Tez Tour Latvija, has announced that it will be growing its charter flights number during the summer period of 2019. The carrier will perform 14% more charter flights starting from April 2019. Regular flights to destinations such as Antalya, Heraklion and Burgas will be available to passengers. The announcement comes as a result of the increased demand for charter flights during the summer season. Especially in 2019, demand exceeds the projections provided, as confirmed by Konstantīns Paļgovs, the General Manager of Tez Tour Latvija. The Balttour tourism exhibition has proven to be an essential market for the Mediterranean. Expansion has been recorded not only in Latvia but, but for a number of European regions. The company is happy to deepen the ties with airBaltic, a stable and reliable airline, with a positive track record for being the most punctual operator in Europe. Tez Tour Latvija is happy that customers can travel on the A220-300 with airBaltic. Martin Gauss, Chief Executive Officer of airBaltic, also commented on the partnership, sharing that the team is excited to continue working with Tez Tour Latvija.